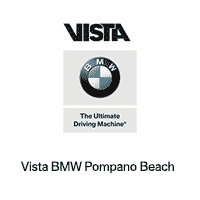 At Vista BMW Pompano Beach, you will now find a product expert who will assist you in finding the perfect vehicle to suit your lifestyle and needs. 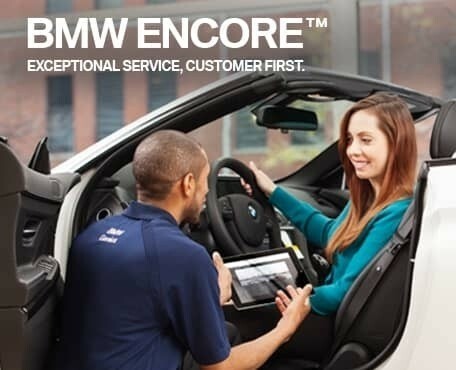 The BMWGENIUS™ is specially trained to demonstrate and explain all aspects of your BMW – before, during, and after your purchase. Meet our BMWGENIUS™ to experience a new way of learning about BMW vehicles, features and innovations for as long and as often as you wish, without pressure to purchase. When it comes to finding a luxury vehicle, it’s useful for shoppers to have resources available. 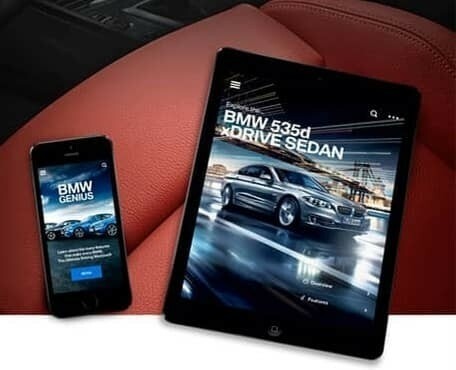 The ample amounts of new technology and products may prove to be overwhelming to customers who are new to BMW, which is where BMW Geniuses come in. The goal of a BMW Genius is to make the car-buying process as seamless as possible. If customers have questions regarding BMW products, a Genius is available to answer them before, during and after the purchase. Taylor Middagh has worked in the automotive industry for quite some time, and has recently transitioned to a BMW Genius, lending her knowledge and passion for cars (especially BMW) to our dealership. Read on to find out more about Taylor’s adventure to becoming a BMW Genius! Every new car customer at Vista BMW Pompano Beach is invited to return to the center for a free, personalized tour of your new vehicle. To schedule your appointment, please call Vista BMW Pompano Beach at (732) 440-1270 and ask for Justin Underwood or Zachary Guinee, or submit the form below!